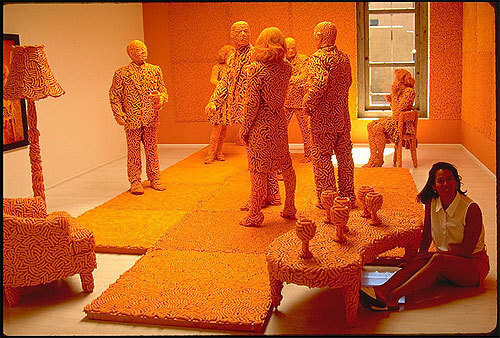 Cheeto Art Room. . Wallpaper and background images in the nourriture club tagged: food junk snack cheeto art room chips. This is the very awesome! I can't imagine how hard they put this one up.